Comar expanded AccuCup product line to include both 30 and 60 mL sizes which helped Comar in providing additional flexibility by reduced lead times, while increasing both the production speed and capacity. Medline announced an agreement with Providence St. Joseph Health (PSJH) on March 22, 2018. As the system’s distributor, Medline will provide an extensive portfolio of essential medical supplies and solutions to 15 hospitals across California and Texas. This partnership is believed to help Medline Industries to increase its market presence in western U.S states. 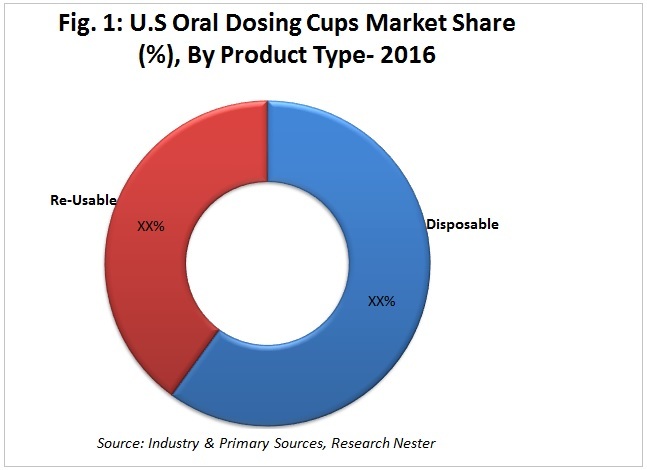 The rising awareness and increasing acceptance of high quality and branded dosing cups among the end users is believed to benefit the expansion of the U.S. oral dosing cups market. Hospitals in the U.S. are increasing their expenditure on dosing cups on the back of the increase in their continuous demand in terms of capacity, effectiveness and quality. These factors are driving the manufacturers to develop and meet the demand for efficient dosing cups. Further, the U.S. oral dosing cups market is slated to grow at a highest CAGR of 5.2% over the forecast period 2018-2024. 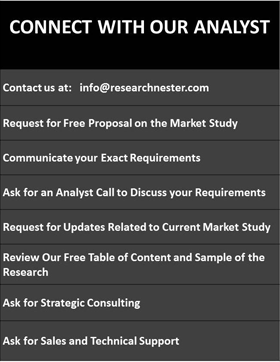 This demand is primarily due to the ease of usage as opposed to that of other liquid drug formulation measurement. Further, the U.S. oral dosing cups market accounted for USD 83.2 Million in 2016 and is predicted to reach USD 122.4 Million in 2024. These cups are primarily used for drug delivery for pediatric patients and among elderly patients who have difficulty swallowing the tablets and capsules and have pain management concerns associated with the usage of intravenous syringes. Also, the ease of usage of these types of cups as compared to that of its alternatives in the market such as oral syringes, makes this a very attractive product to purchase. The U.S. oral dosing cups market is segmented on the basis of product type into disposable and re-usable dosing cups. Disposable oral dosing cups segment is estimated to expand at a CAGR of 5.6% and is showcasing great potential for the future growth of the segment. 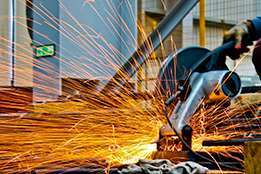 Factors such as easy availability of low cost raw materials and low investment for set up of production has resulted in an increasing number of new entrants in this segment and is creating significant potential for the companies to enter into this business. However, there is an increasing preference for re-usable oral dosing cups as they are environment friendly and reduce waste. Further, the re-usable oral dosing cups segment is estimated to achieve absolute $ opportunity of USD 10.8 Million between the years 2018 and 2024. The oral dosing cups market is also divided on the basis of the maximum capacity of the drug that could be held by the cup into 2.5 ml – 15 ml, 15 ml – 30 ml and >30 ml. The 2.5 ml – 15 ml segment held the largest market share of around 45% during 2016 and is expected to garner significant market size by the end of 2024 as most of the drug dosage volume requires an intake of 2.5 ml – 15 ml. 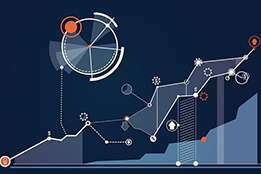 Further, the 2.5 ml – 15 ml segment is estimated to expand at a CAGR of 5.8% over the forecast period. The U.S. oral dosing cups market is thriving on the back of growing need to prevent medication errors and contamination risks which may cause health issues in future. Further, the rising geriatric population coupled with their dependency on medicines is expected to impel the growth of the oral dosing cups market. In addition to that, pharmaceutical companies are offering additional oral dosing cups with liquid medicine products. 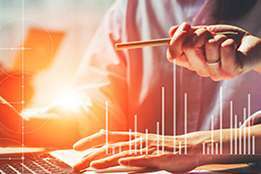 In addition to that, the increase in demand for liquid drug formulations due to which, the demand for dosing cups is expected to increase. 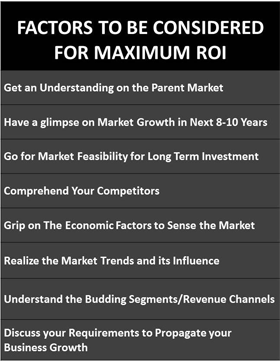 These factors are anticipated to increase the overall growth of the U.S. oral dosing cups market over the forecast period. Additionally, increasing expenditure on healthcare is also believed to aid the U.S. oral dosing cups market to grow in near future. Syringes, droppers and cylindrical spoons are some of the alternative delivery products that are obstructing the growth of the U.S. oral dosing cups market. 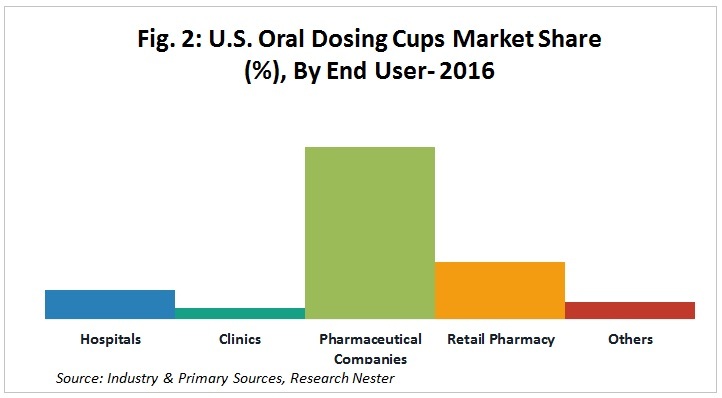 Further, inaccurate calibrations and lack of awareness due to high usage of measuring teaspoon as opposed to the dosing cups might have a negative impact on the growth of the U.S. oral dosing cups market. Some of the affluent industry leaders in the U.S. oral dosing cups market are Eastman Chemical Company, American Health Packaging, Taral Plastics Inc., Comar LLC., Precision Dose Inc., Joe Pietryka Inc., Sturgis Molded Products, H&T Presspart, Taral Plastics Inc. and GMAX Industries Inc.
Companies are making various efforts to expand their product portfolio to strengthen their position in the market. For instance, Precision Dose, Inc. released Children's Ibuprofen Oral Suspension DYE FREE 100mg/5mL Pre-Filled Unit-Dose Cups on August 4, 2017 and Oxcarbazepine Oral Suspension USP 300mg/5mL Pre-Filled Unit-Dose Cups on September 14, 2017. These launches helped the company to widen their product line of oral liquid dosing cups. 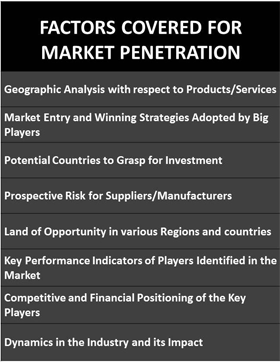 Moreover, market players are continuously focusing towards the advancement and diversification of their products. Manufacturers are increasingly offering dosing cups with enhanced shape and size properties. The expansion of product portfolio is further helping the companies to maintain their growth and gain competitive edge in the oral dosing cups market.